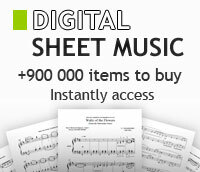 All wedding piano sheet music books. Arranged by Fenno Heath, Marhall Bartholomew. 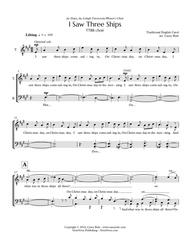 Songbook for TTBB choir and piano. 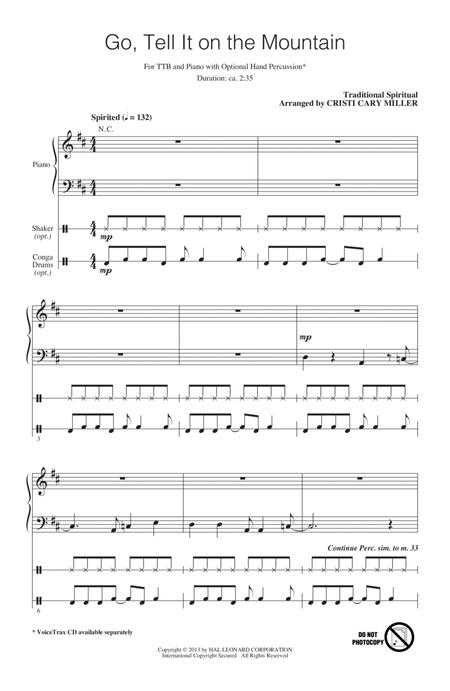 With piano reduction. Choral. Series: Yale Glee Club Series . 124 pages. Published by G. Schirmer, Inc. Composed by Traditional. Arranged by John Leavitt. Choral. Octavo. 4 pages. 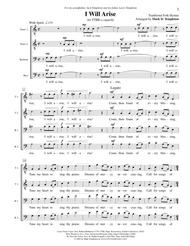 Published by Hal Leonard (HL.153767). Composed by Traditional Polish. Arranged by Derek J. Myler. Concert, School. Walton. Music Education. Octavo. 24 pages. Published by Walton Music (GI.WW1626). Arranged by Alice Parker, Robert Shaw. Collection for TTBB choir (a cappella). 44 pages. Published by Alfred Publishing. 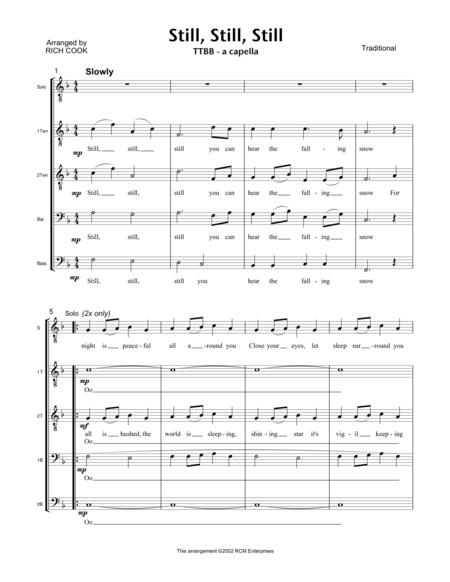 Octavo for TTBB chorus a cappella. Festival. Series: Hal Leonard Choral Collection. 16 pages. Published by Hal Leonard. By Daniel D. Emmett, Traditional. Arranged by Dwight Bigler. Text: Daniel decatur Emmett and Traditional. For TTBB Choir. Secular. Level: Medium Adult. 16 pages. Duration 2 min, 15 sec. Published by Hinshaw Music Inc. Arranged by Jay Althouse. Traditional Spiritual. For Choir. (TTBB, a cappella). Choral Octavo. Choral Designs. Spiritual. Choral Octavo. 12 pages. Published by Alfred Publishing. Arranged by Alice Parker. 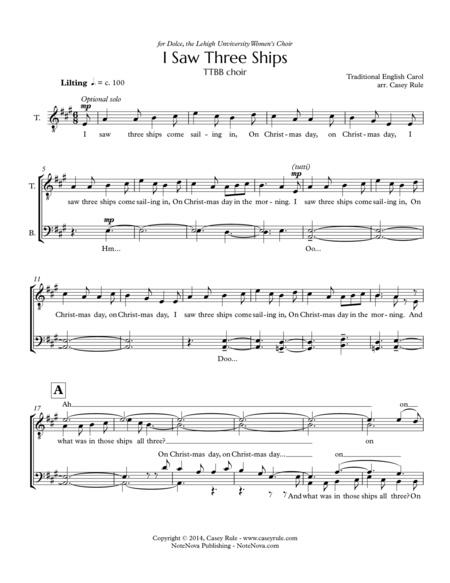 Traditional Hymn. For Choir. (TTBB, a cappella). Choral Octavo. Lawson-Gould. Hymn. Choral Octavo. 12 pages. Published by Alfred Publishing. For TTBB Voices A Cappella. By David Eddleman. Text: Traditional. Men's choir. For TTBB Voices, Keyboard Rehearsal. Choral. Piano/Vocal Score. 11 pages. Published by Carl Fischer. Arranged by Moses Hogan. (TTBB divisi a cappella). Festival Choral. Festival. Size 6.75x10.5 inches. 7 pages. Published by Hal Leonard. Arranged by David Lantz. Octavo for TTBB choir and piano accompaniment. Traditional Spiritual. F Major. 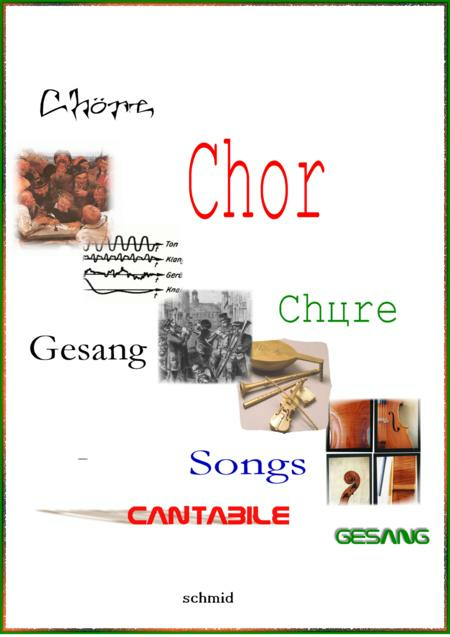 Series: Choral Octavo. 12 pages. Published by Alfred Publishing.